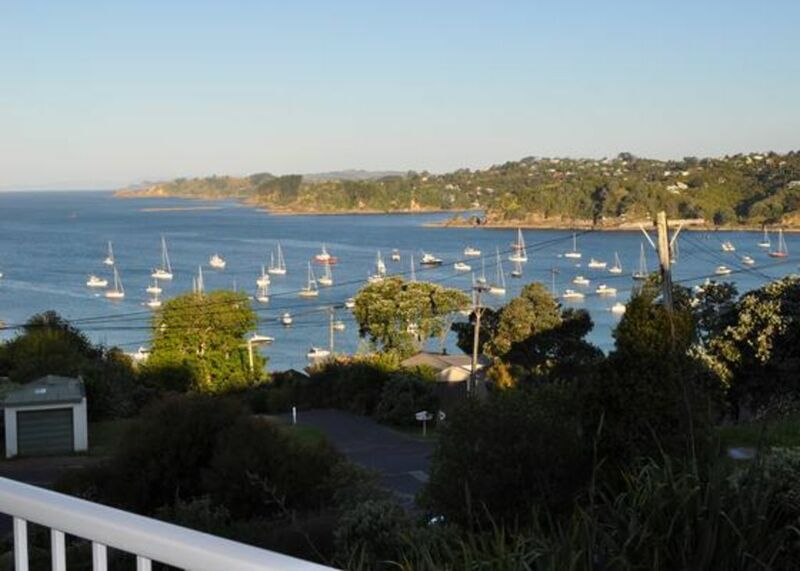 Fabulous beach house on three levels with extensive views of Oneroa beach and down the Penninsula across to Kennedy Bay from sitttng room, bedrooms, kitchen and decks. Kitchen - gas hob, electric oven, microwave, dishwasher,fridge freezer. games room downstairs with pool table. Decks - front and back of house, BBQ on back deck. A short 3 minute walk to the Village where you can find a choice of many restaurants, bars, movie theartre, and shops.Beach track oppisite property and boat ramp 1 minute by car down the road. So convienant - Bus stop is at gate for arriving from the ferry 5 minutes away.